Located in Downtown Camas, WA, Cake Happy loves serving the local community pastries made fresh daily, custom made cakes and espresso from Mt. Hood Roasters! 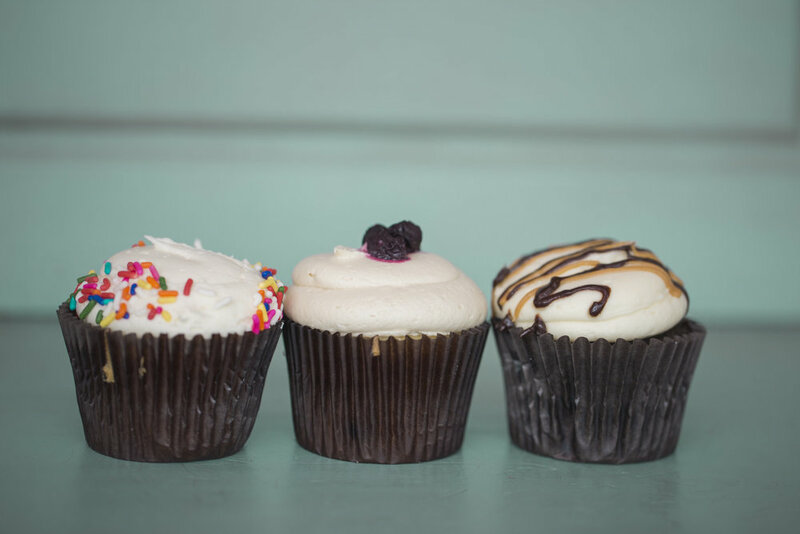 We are a small batch bakery, specializing in custom cakes and also offering a wonderful assortment of fresh baked pastries, cupcakes and espresso daily. We believe firmly in baking fresh and from scratch each day, using only the best and local ingredients whenever possible. If you're interested in a custom cake, please be advised that our availability is limited and we do book up quickly. Pricing for custom cakes varies depending on servings (cake size) and detail level. Every cake made is unique and many hours go into every detail. Please check with us so we can let you know if we have space and so we may provide an estimate. .
We deliver! Pricing varies depending on travel time. After delivery or pickup occurs, Cake Happy is not liable for any damages to the products. Custom cake orders including wedding cakes need 2 weeks notice for cancellation. Cupcake orders need at least 48 hours notice for cancellation. For other types of orders, cancellation is negotiable. Deposits are non-refundable. If you're interested in a custom cake, please be advised that our availability is limited and we do book up quickly. Pricing for custom cakes varies depending on servings (cake size) and detail level. 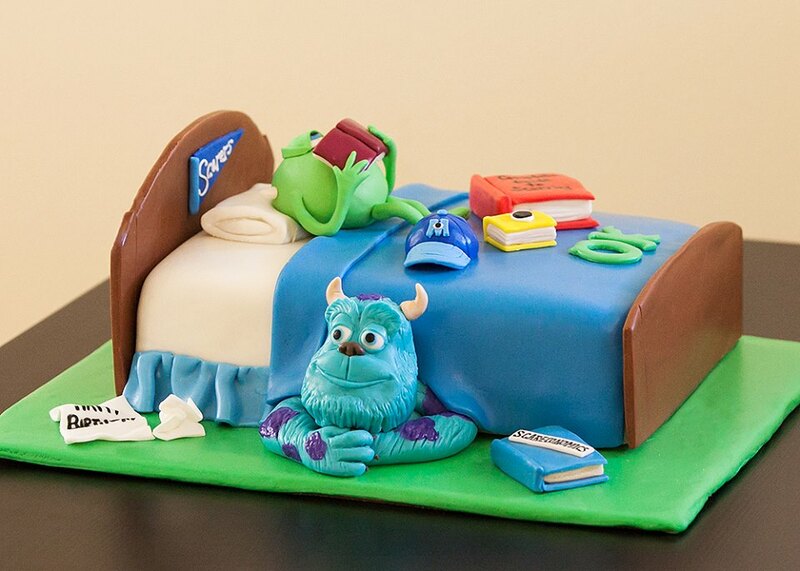 Every cake made is unique and many hours go into every detail. Please check with us so we can let you know if we have space and so we may provide an estimate. For wedding cakes, we offer scheduled tastings/consults. This includes a 45 min window of time to discuss details and your choice of four flavors from our menu that will be prepared especially for you. The cost is $25 or complimentary on booked orders over $300. Are you interested in having your special event at Cake Happy? We offer space rental for anything from birthday parties to baby showers, after regular business hours on Saturday and Sunday. There is a 2 hour minimum requirement, for $150, which includes a 30min cleanup window at the end. Each extra hour is $50. We also offer a discount on custom cake/cupcake orders with booked parties and can offer open espresso for your guests, also at a discounted price. Outside party decorations and food, aside from desserts, are welcome. Please check with us for availability and more details!